Our annual collection of freeform-in-the-sun anthems is back for its 5th edition, showcasing some of the catalogue’s hottest cuts for those hottest nights out. 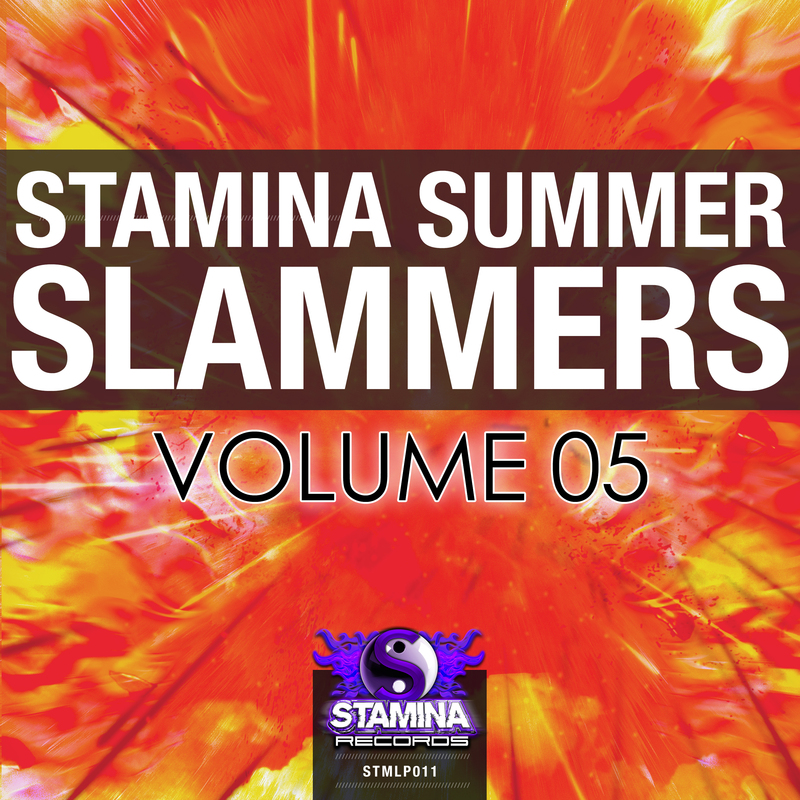 Bursting at the seams with 12 sun-kissed bangers, our 5th edition also brings to digital 2 tracks that have previously been CD-only, as well as offering up a blisteringly brilliant 100% exclusive and fresh track from a brand new artist. Want the details? You know where to go! Right here. PreviousOut Now: Substanced – ‘Futureform’! NextOut Now: Transcend – ‘Physical Manifestation’!